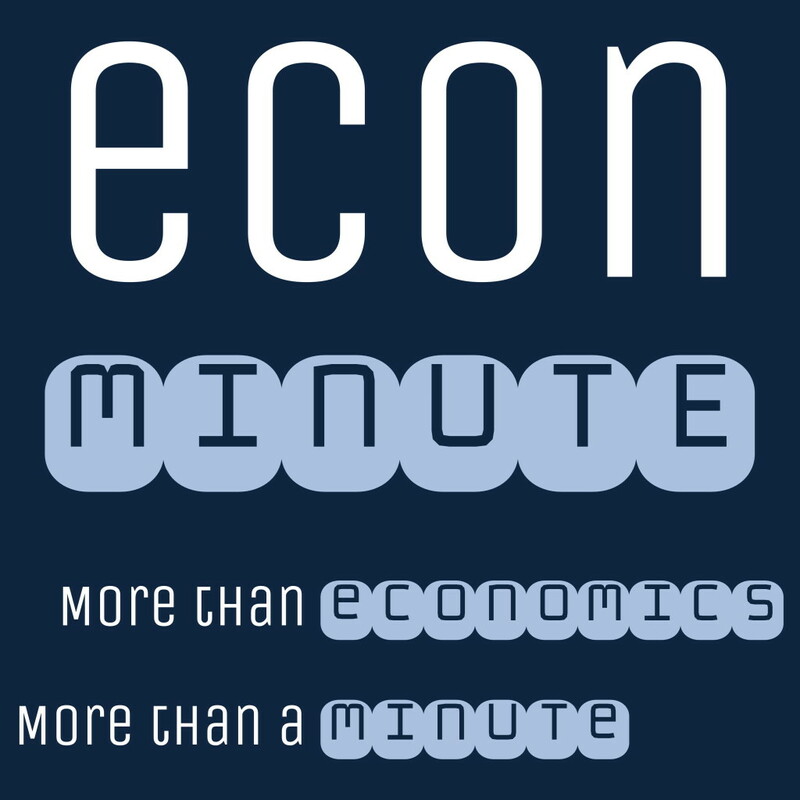 EconMinute is an informal look at real world economics and it’s where we blog and podcast. We try to bring common sense to our complex world with a look a recent research, breaking news, and pop culture. It’s meant to be fun. Most of our articles are more than a minute long and many stories cover more than economics. Because EconMinute is a quick and informal look at the world—and meant to be fun—please remember, that just because we write or say something there doesn’t mean we believe it or endorse it.